The vision of the MCOM's Student Diversity and Enrichment programs is to encourage and promote an environment that welcomes and embraces diversity in the student body. We diligently ensure that all students feel supported and accepted in order to optimize their educational experience. USF MCOM defines diversity not solely limited to race and ethnicity, but also encompass talents, life skills and special attributes. Enlarging the pool of qualified under-represented minorities and individuals from disadvantaged backgrounds who are interested in pursuing medicine as a career. Supporting the holistic review processes by which each applicant's experiences, accomplishments, personal qualities and potential to enhance the learning environment. Retaining admitted minority and disadvantaged medical students through the provision of support services. Coordinating diversity in medical education activities involving USF MCOM faculty, staff and students. A diverse student body is a legitimate goal of medical education. 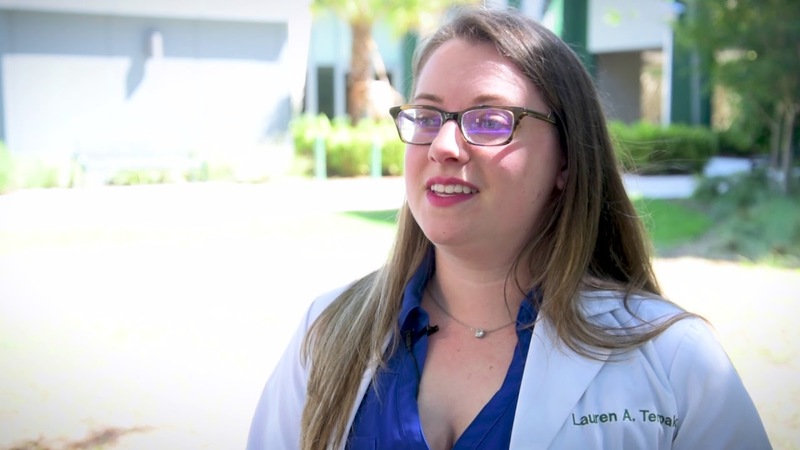 In accordance with the Liaison Committee on Medical Education (LCME), USF MCOM believes that aspiring future physicians will be best prepared for medical practice in a diverse society if they learn in an environment characterized by, and supportive of diversity and inclusion. As a member of the Association of Medical Colleges (AAMC), USF MCOM is guided by the (LCME) Standards on Diversity. View the Standards on Diversity. To learn more about our programs and services refer to the tabs on the left. Should you need further assistance or more information about our many USF Health Morsani College of Medicine's diversity-driven events, outreach, and support programs, please contact the Office of Student Diversity and Enrichment at (813) 396-9944 or visit the OSDE contact page directly.